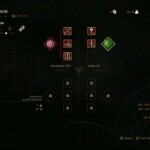 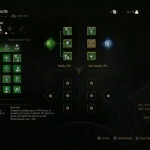 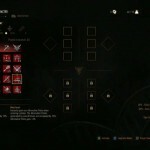 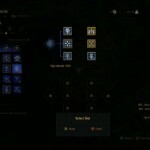 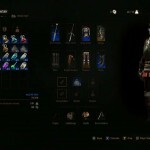 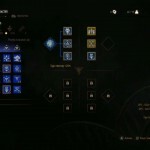 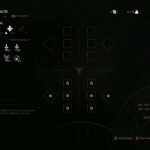 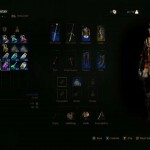 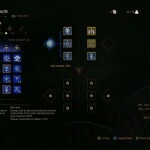 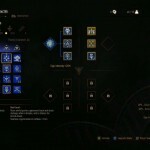 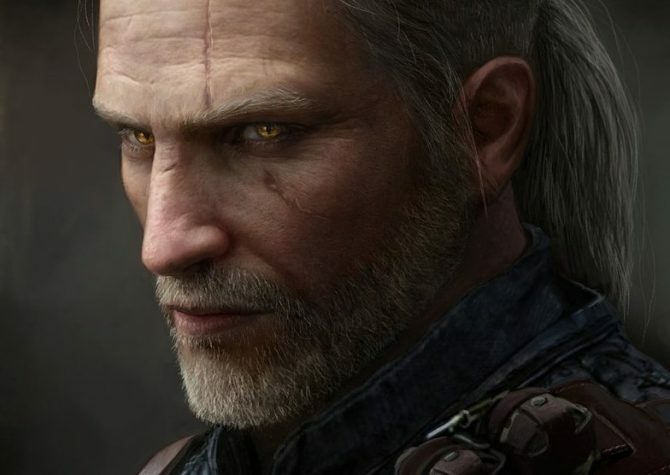 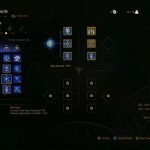 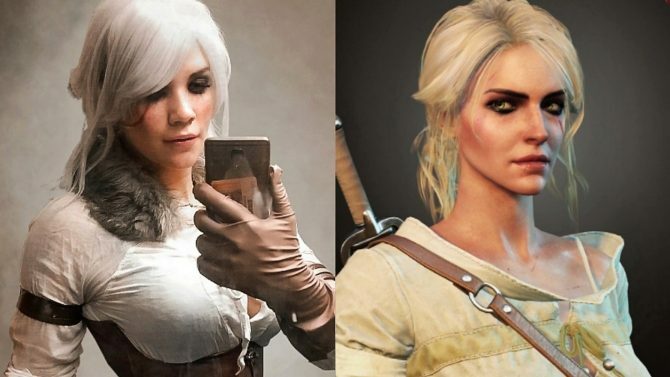 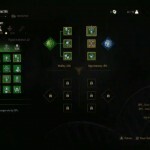 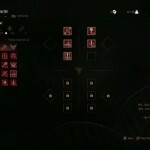 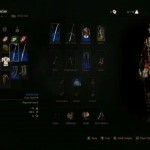 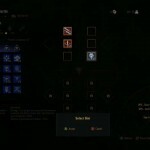 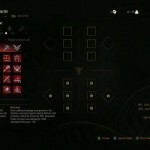 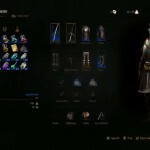 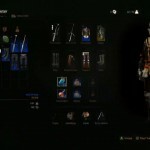 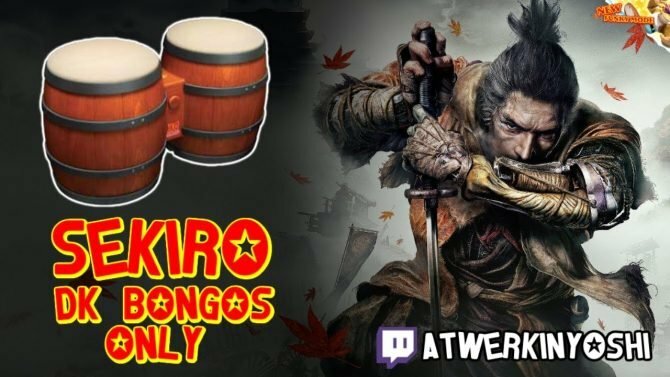 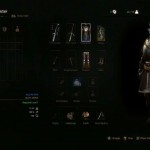 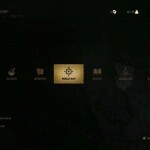 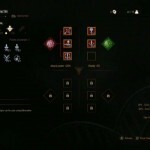 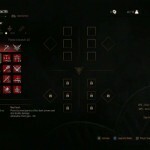 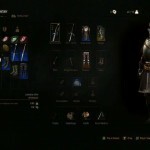 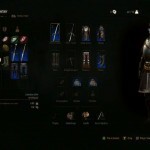 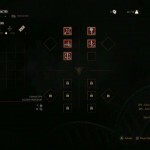 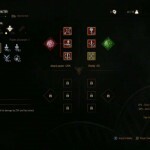 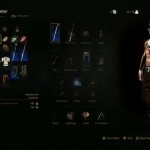 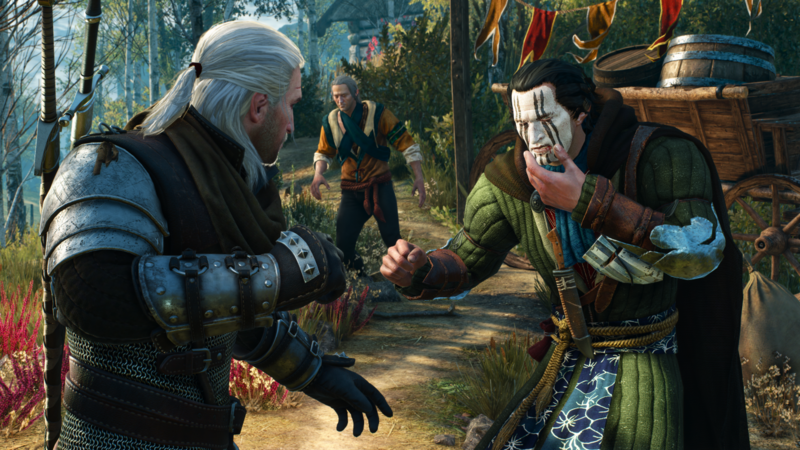 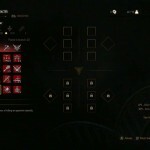 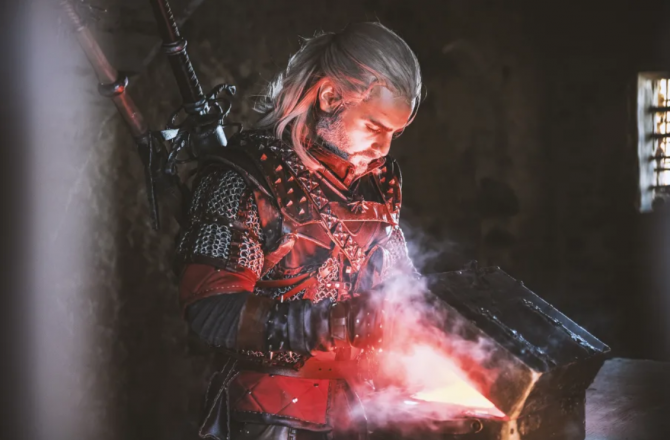 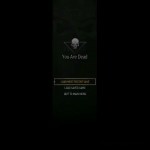 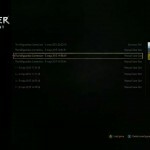 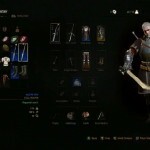 During a livestream hosted by GoG.com, we saw a lot of the menus of The Witcher 3: Wild Hunt, giving us a glimpse of the skill trees, many individual skills (including the most advanced), and equipment. 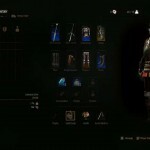 Interestingly, we also got a glimpse of the horse equipment menu, and of how we can create a synergy between our build and mutagens. 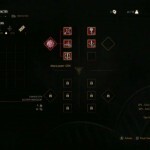 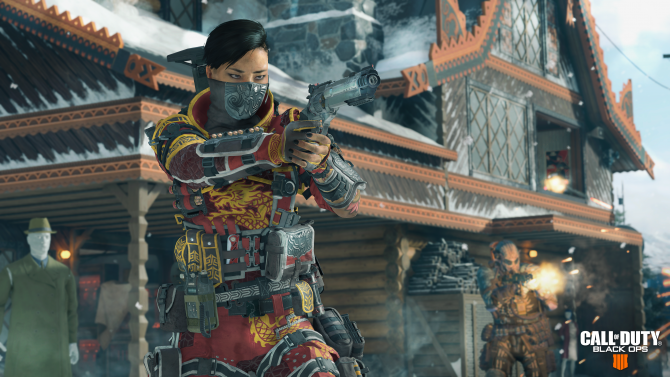 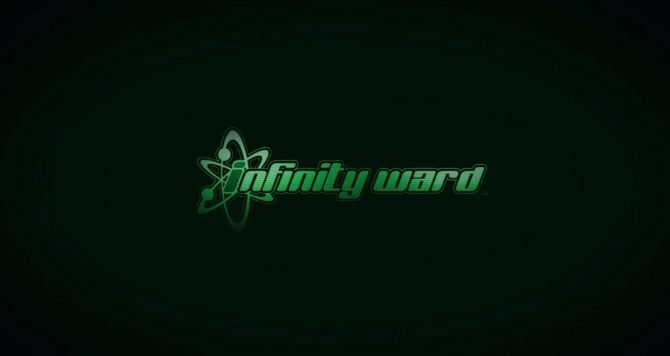 You can check out the screenshots below. 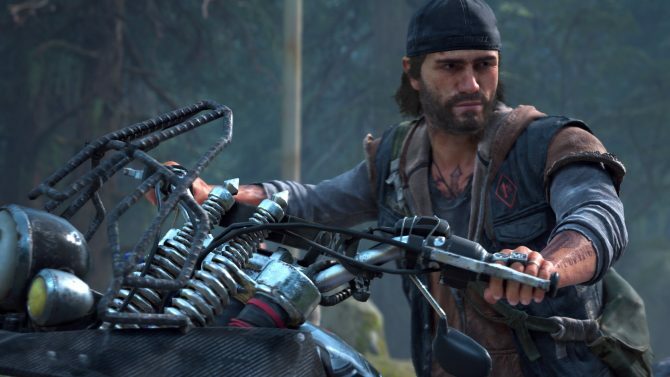 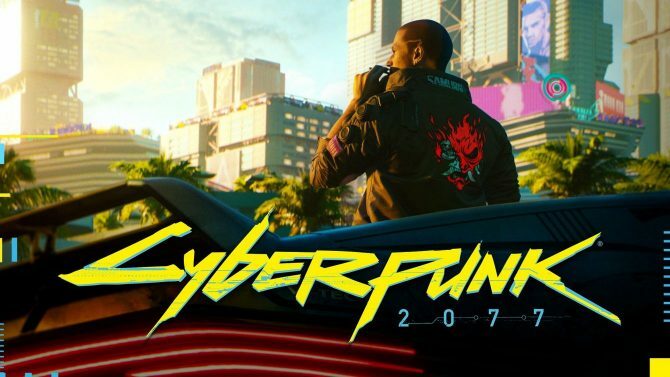 Just remember that they’re captured from a livestream, so they won’t look as good as the actual game due to compression.